People with severe mental illness have a 20-year reduced life expectancy compared to the rest of the population. Their reduced life expectancy is due more to the metabolic changes caused by the medications used to treat the psychotic illness than the psychotic illness itself. In his case study, Scott provides an overview of psychotic disorders including the medications commonly used and their side effects. His case is Anne, a 17-year-old woman who was referred to Scott after her first psychotic episode and commencing on Quetiapine. In this case Scott details the nutritional and lifestyle interventions which were used to prevent weight gain, dyslipidaemia and raised blood glucose. 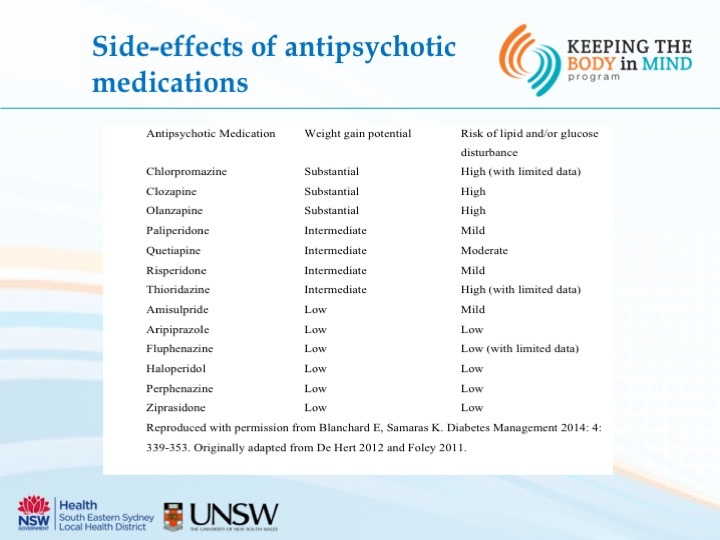 Scott’s clinical work, his research and detail in his case study demonstrate that weight gain and metabolic changes do not have to be a fact of life for someone on antipsychotic medication. Scott Teasdale is a PhD candidate at the University of New South Wales School of Psychiatry and an Accredited Practising Dietitian working in the field of severe mental illness. 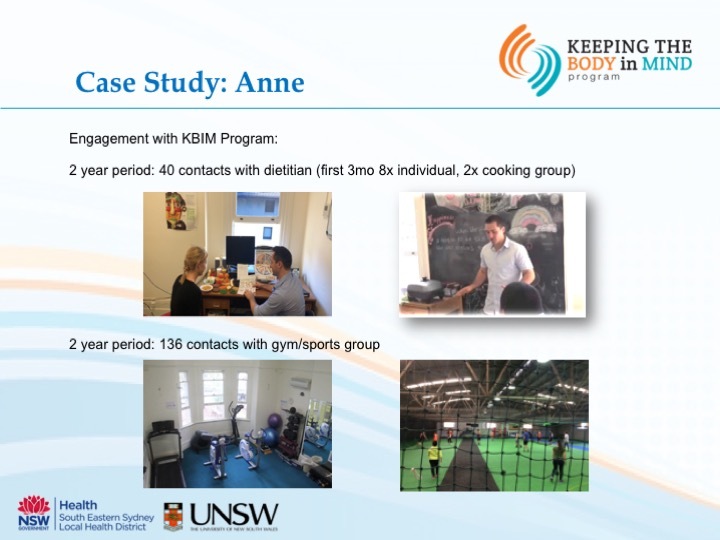 Scott is a Senior Dietitian within the Keeping the Body in Mind lifestyle program for people experiencing psychosis prone to significant weight gain and cardiometabolic complications. He is a committee member for the DAA Mental Health Interest Group and has recently been awarded the DAA Award of Merit.